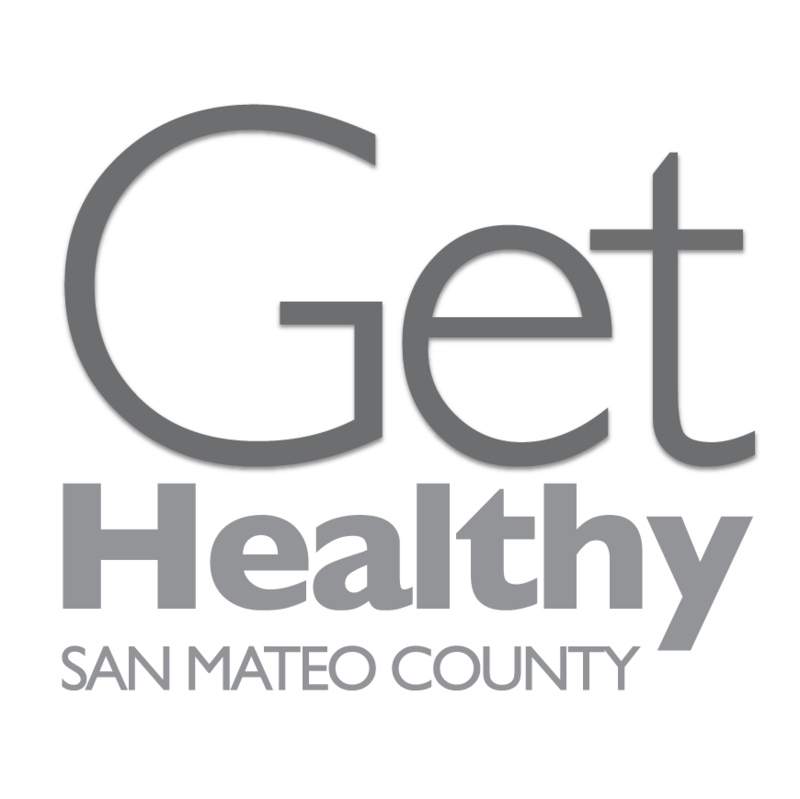 San Mateo County Environmental Health Services regularly inspects more than 3,000 food establishments throughout the County. The Online Food Inspection tool allows you to look up the inspection history of food establishments in San Mateo County. The inspection information will indicate the major and minor violations at each establishment, the closure history, and overall health code compliance. This data is also available on the County’s Open Data Portal. Food establishments also display a San Mateo County seal, which indicates the latest inspection date.